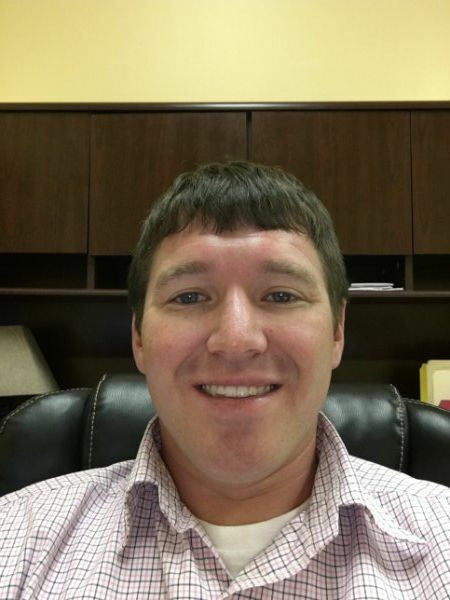 Travis is an Account Manager and Data Analyst for Recognition and Incentive programs. He is passionate about helping clients create memorable and lasting impressions on their employees or business partners. After all, a company’s most valuable asset is its’ people! After graduating from the University of Tennessee – Knoxville, Travis pursued opportunities of client development and the client interface. Here, he adapted a true understanding of how solving problems drives business performance metrics and strategic motivation. After cutting his teeth in the client development pathway, he accepted an opportunity as a customer relations manager role for a national jewelry retailer, which further developed his understanding of fostering a culture of recognition. Travis’ unique combined experiences has prepared him with insights of aligning recognition with organization performance metrics. In his downtime, Travis is passionate about helping people, staying healthy and of course enjoying his family! He and his wife just welcomed their first child in December 2016 so he stays busy keeping up with her. He is a passionate supporter of The Ability Experience, a non-profit serving all children and adults with disabilities.